Throughout the 2000s, Japan has regularly scooped top prizes at whisky competitions, completely transforming the once-suspect reputation of domestic malts, but the revolution seems to have picked up even more speed over the last few years. Whisky Bible's pick of Yamazaki Single Malt as the 'world's best whisky' in 2015 and NHK's morning drama 'Massan' both had an impact – at least in the PR sense. 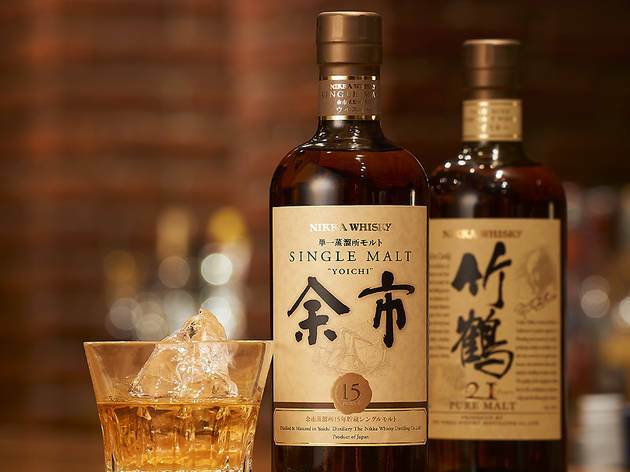 The popular TV show, which told the story of Masataka Taketsuru and his wife Rita, also hinted at the Scottish roots of Japanese whisky: it was Taketsuru who travelled to the Glens in 1918 to learn Scotland's trade secrets before opening Japan's first full-on whisky distillery. 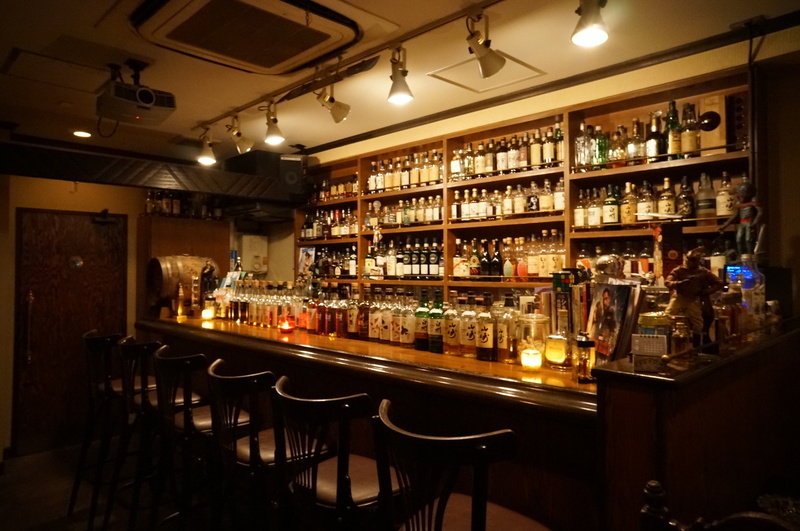 Getting your fix of Hakushu, Yamazaki or Nikka in Tokyo is hardly a challenge, but locating a proper, whisky-dedicated bar can be. 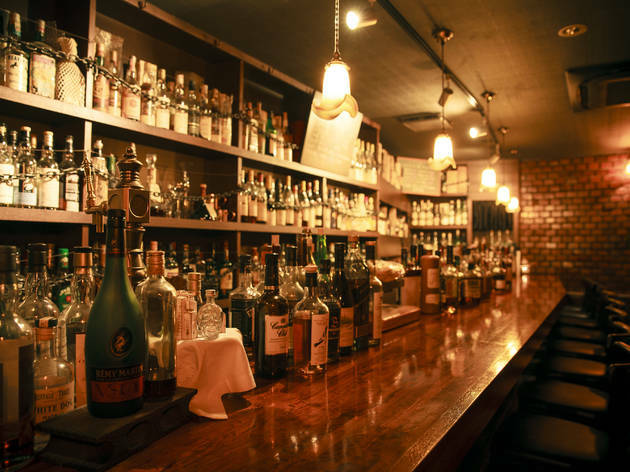 To help you find your way to the good stuff, we've picked out ten of the finest specialist watering holes in town, all of which serve up domestic malts with proper attitude. 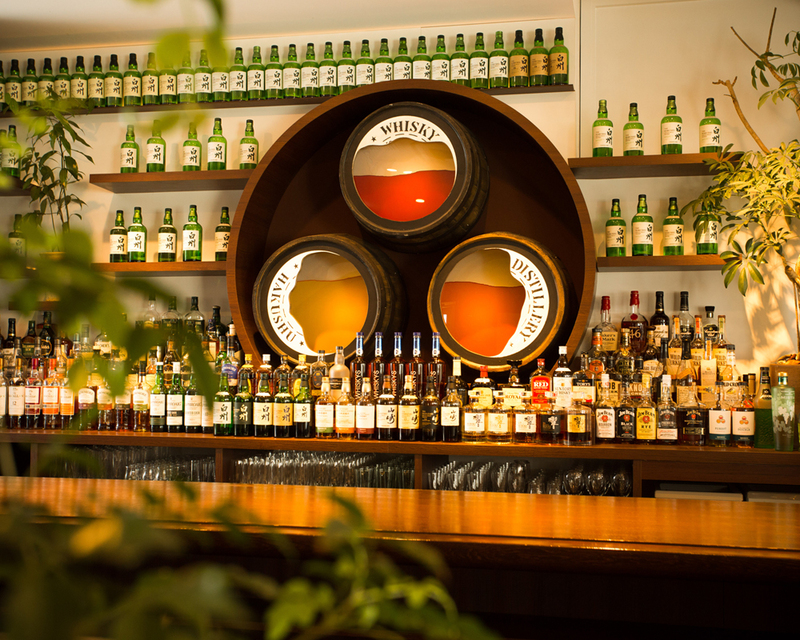 So shine those shoes and begin your journey into the world of Japanese whisky here – you won't regret it. 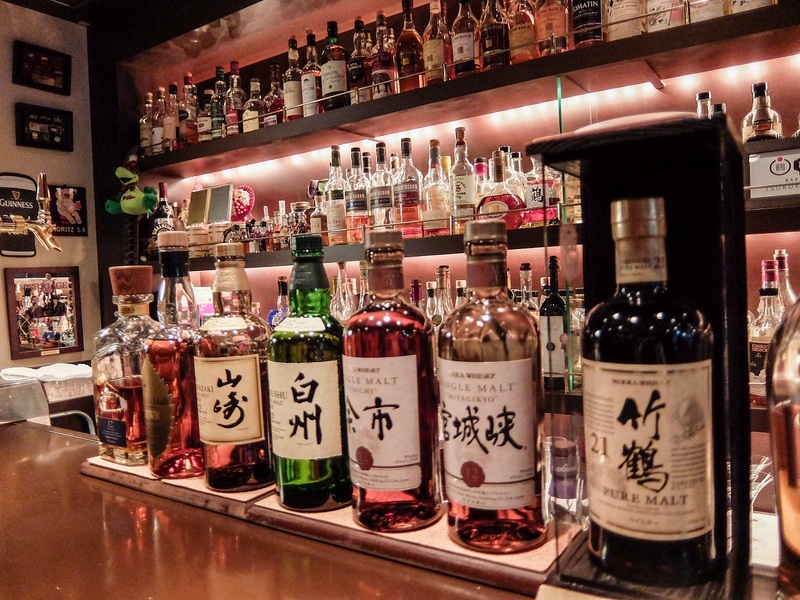 Named after Harlem's Apollo Theater, this Shinbashi bar might not have the groove of its legendary role model but does stock a respectable selection of Japanese whisky, especially from Suntory and associates. 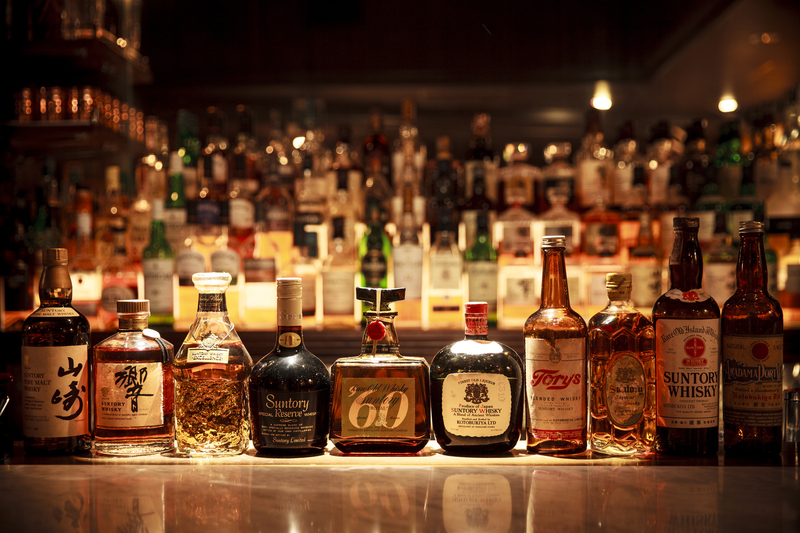 Sit at the right end of the counter and look out for the collection of vintage bottles. The venerable Hotel Okura's 'Scottish bar' is one of the city's finest sipping spots. They stock over 200 varieties of the good stuff, including around 20 domestic options and a few original blends available only here. 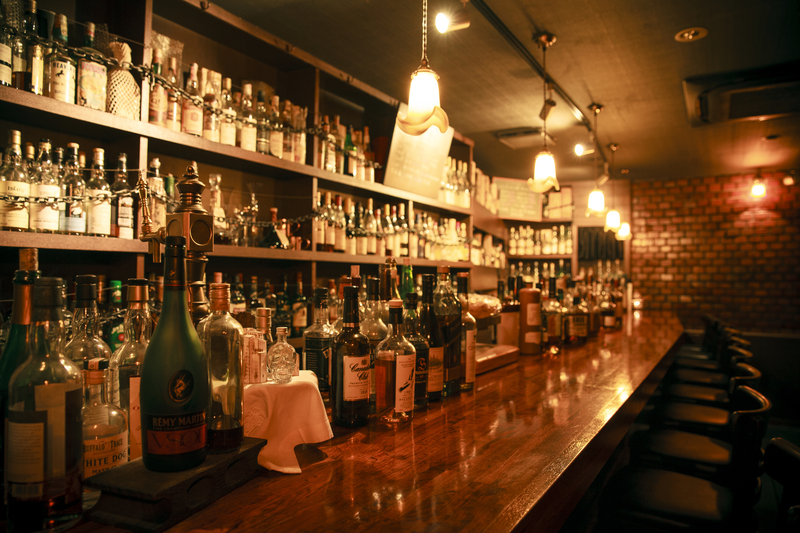 True connoisseurs may want to ask the staff to serve up some of the vintage rarities hidden under the counter. 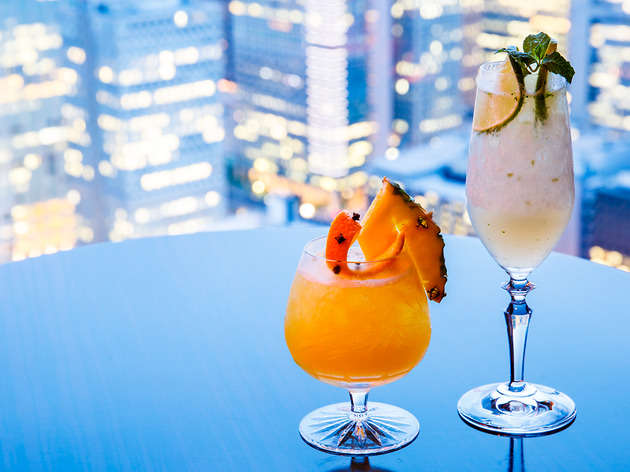 Highball enthusiasts will want to pay a visit to this quirky Ginza bar, if only for the ice-free 'Kaku' mixture served in a glass straight from the freezer. Praised as the whisky cocktail that puts similar concoctions to shame, it's best combined with a seafood choice off the lengthy appetiser menu. This upscale boozer is the ultimate destination for whisky fiends in the Nihonbashi area. 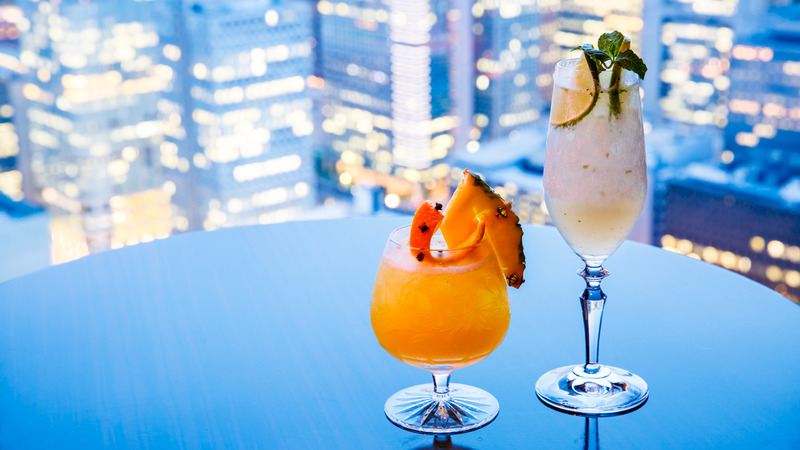 The lack of table fees make its reasonable prices attractive at all times, but the happy hour (5pm-7.30pm) is when you can sip exclusive varieties like Hibiki 17 Years Old and Taketsuru 21 Years Old for as little as ¥1,000 a pop. 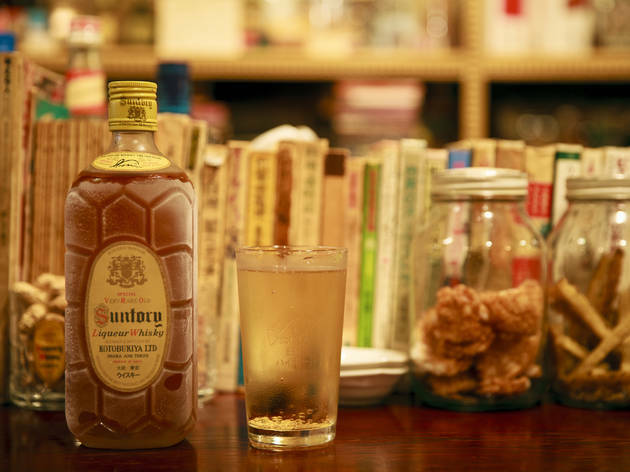 This newish Ginza joint focuses especially on Suntory's Hakushu variety, serving up this Yamanashi malt in every form imaginable, naturally with an emphasis on the ubiquitous highball. Probably best for when you just want to sit down and relax over a glass and some down-to-earth grub. 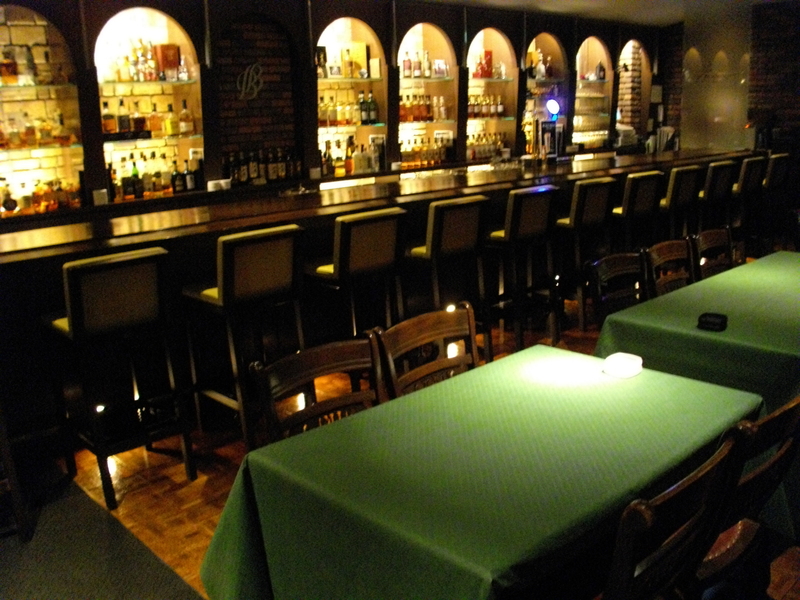 Don't tell your friends, but this Jinbocho bar deserves the vastly overused moniker of 'hidden gem'. 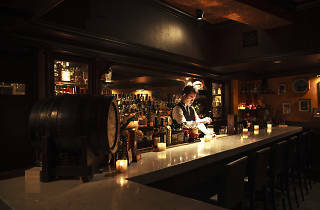 Stocking one of the best selections in the entire city, Plat caught the wave of domestic whisky long before most competitors. 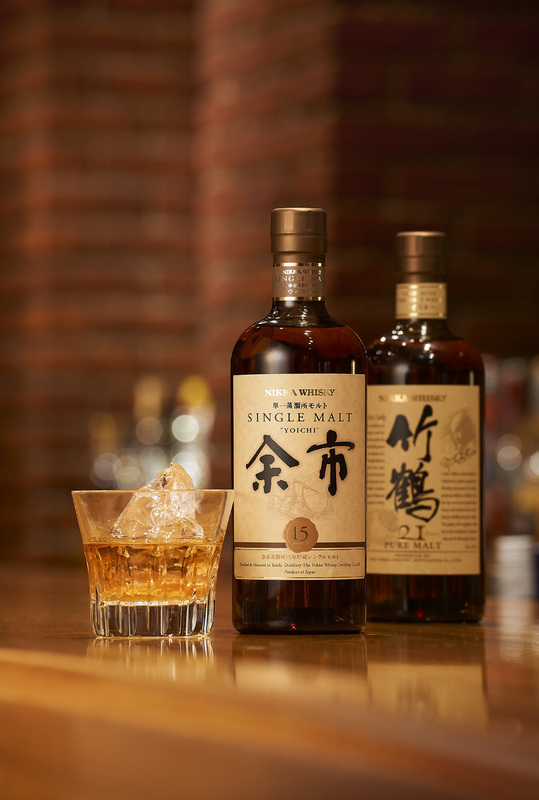 Make sure to try the excellent Ichiro's Malt, a product of Saitama's Chichibu Distillery. 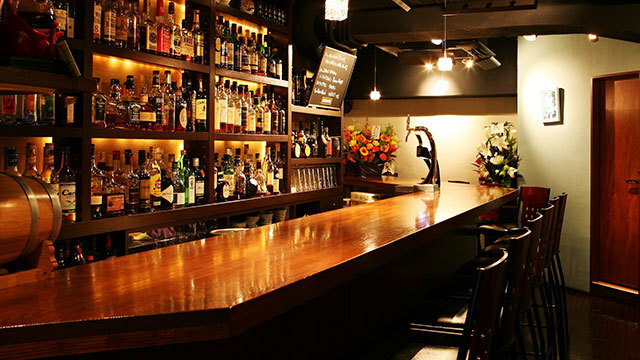 A haven for friends of domestic whisky, Ginza's Kamo sources its bottles straight from distilleries all over Japan. The selection ranges from the everyday to the truly rare, while contrarians can opt for wines and French-style edibles instead. 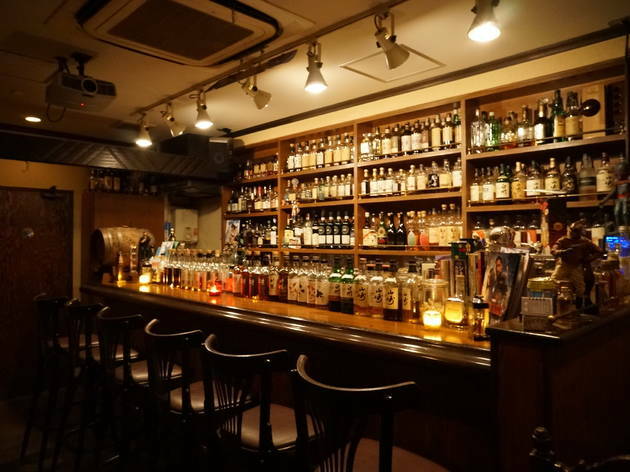 Tucked away on a back street in Nishi-Shinjuku, this intimate, dimly lit bar boasts an unrivalled collection of domestic whisky: over 300 bottles are on offer. 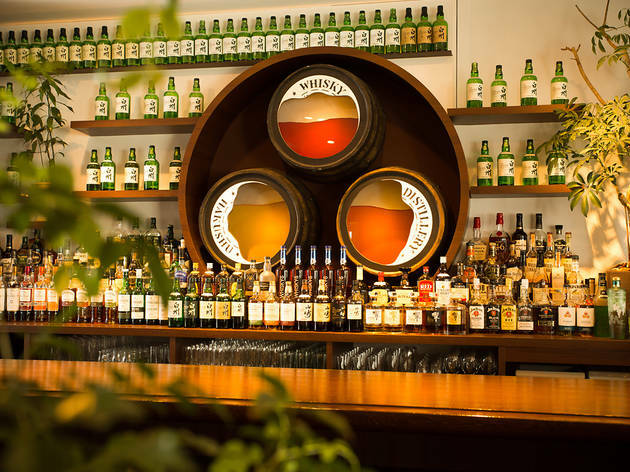 The film buff owner likes to screen films during the evening, meaning you can watch an old silent comedy or vintage animation while sipping your malt. 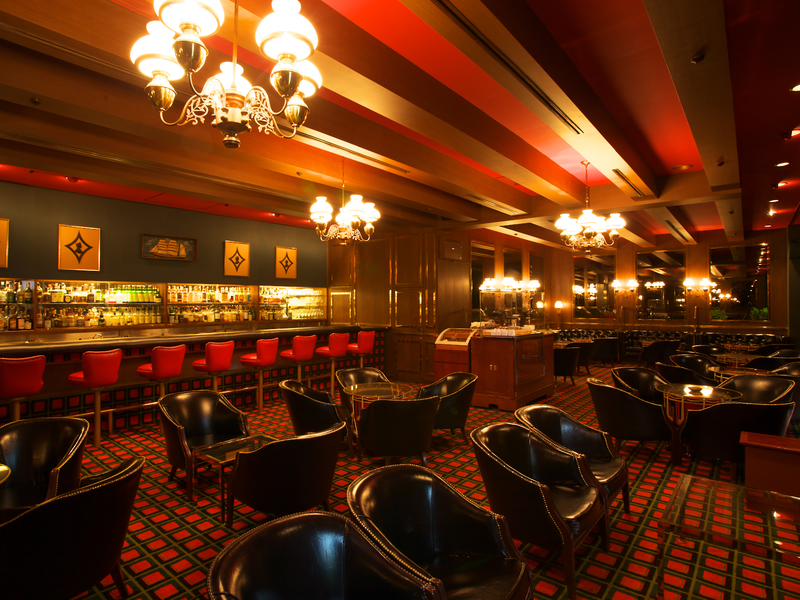 The Keio Plaza's flagship bar offers a fine lineup of domestic spirits, with whisky particularly well represented. 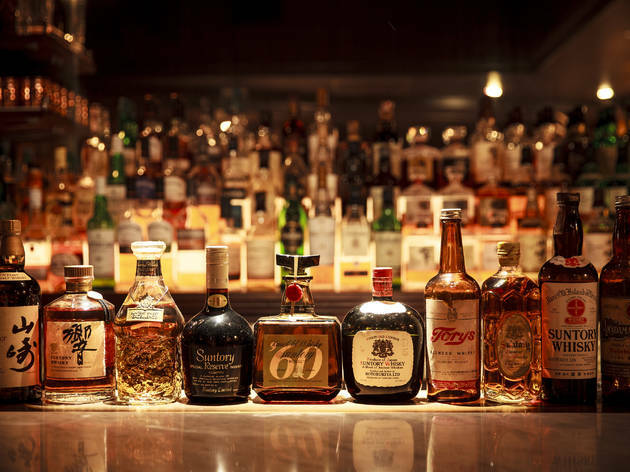 Their fun 'keep a bottle' service allows patrons to have unfinished bottles stored under their name, cutting the price of individual glasses to mineral water-level. 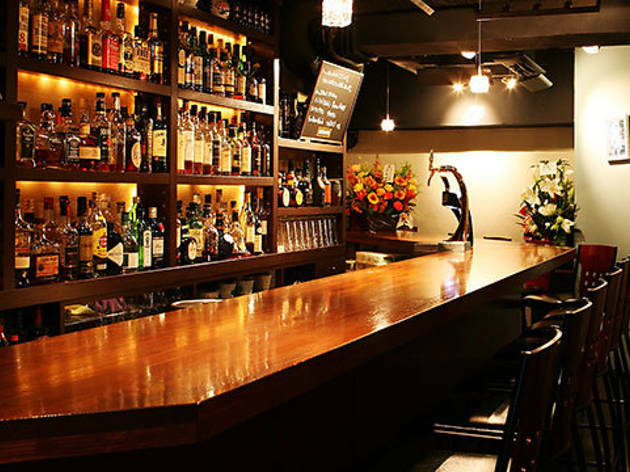 Occupying the basement of whisky giant Nikka's Aoyama building behind Aoyama Gakuin University, Blender's Bar is surprisingly slick for a corporate boozer. 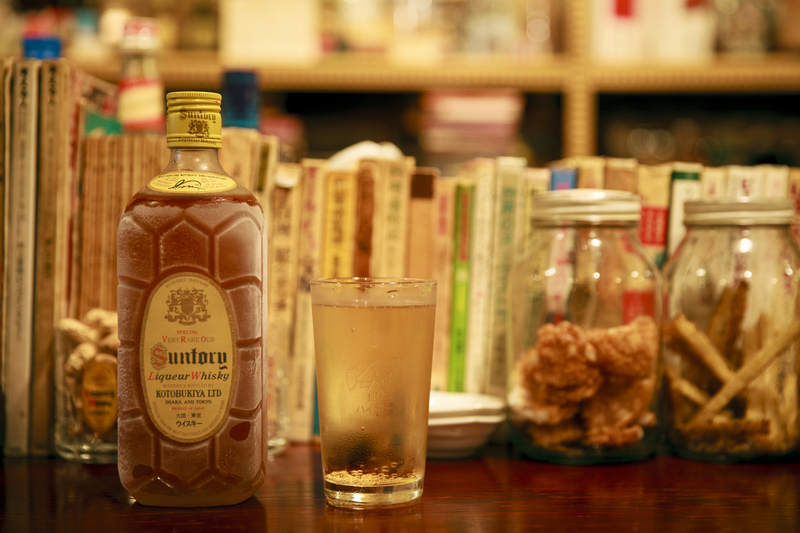 The brand's full lineup is of course available here – go for the award-winning Taketsuru Pure Malt 17 Years Old for the ultimate 'Massan' experience.